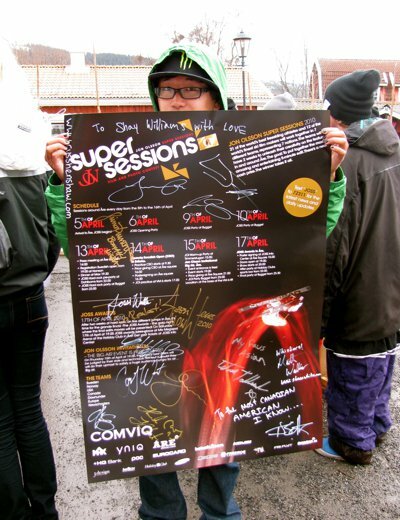 It was a foggy start to day 10 of the Jon Olsson Super Sessions, both weather-wise and brain-wise following the previous night's debauchery fest that is the Rocker Party. 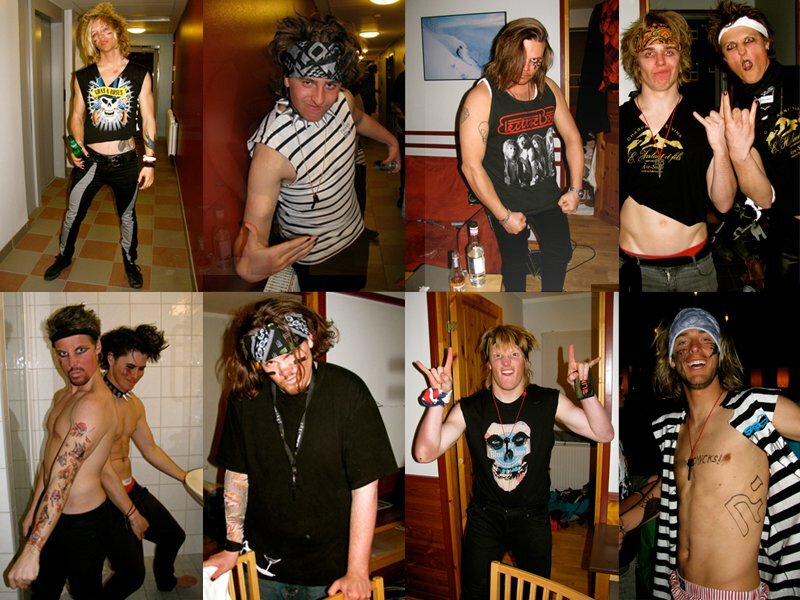 Just prior to the heavy metal exodus to Bygget night club, the teams congregated in various rooms filled with leather, hairspray, black nail polish and makeup to prepare for the wildest party that goes down each and every year at JOSS. 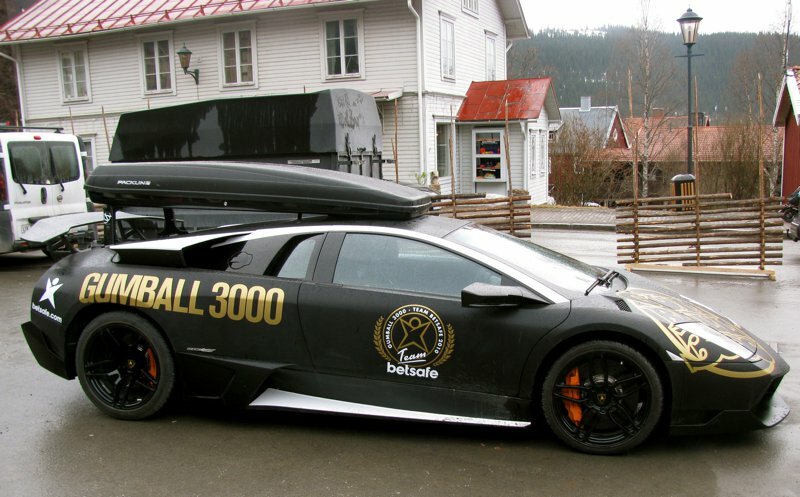 And once we all arrived at Bygget, we'll let's just say it was Louder Than Hell, and I'll leave the rest up to your imagination. 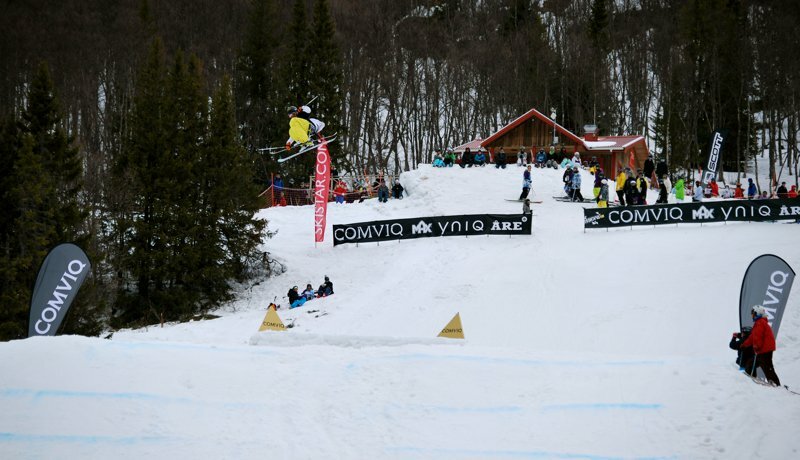 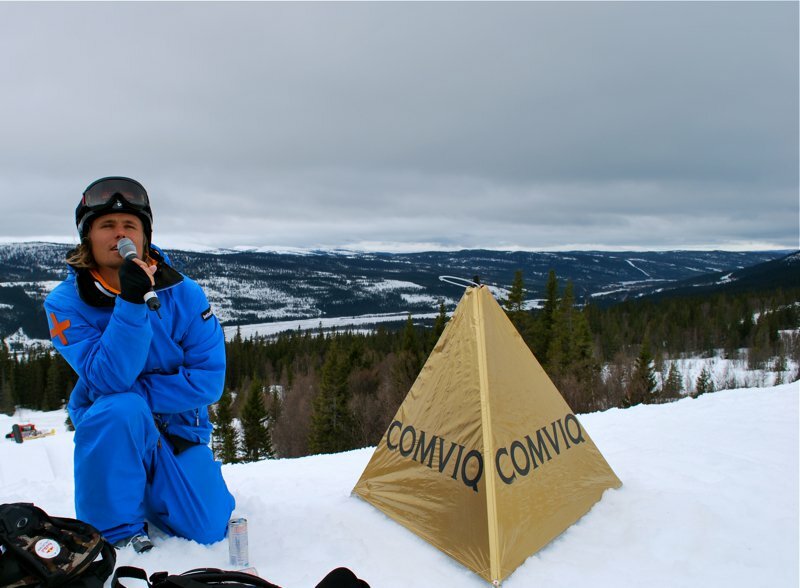 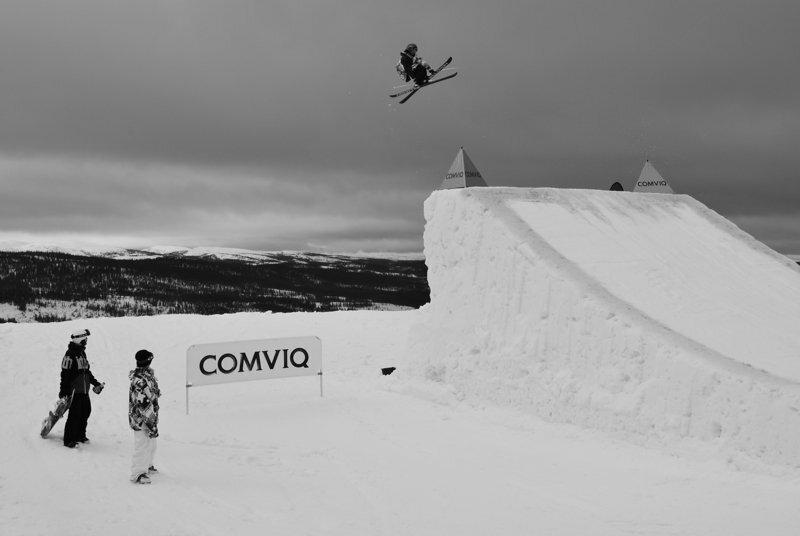 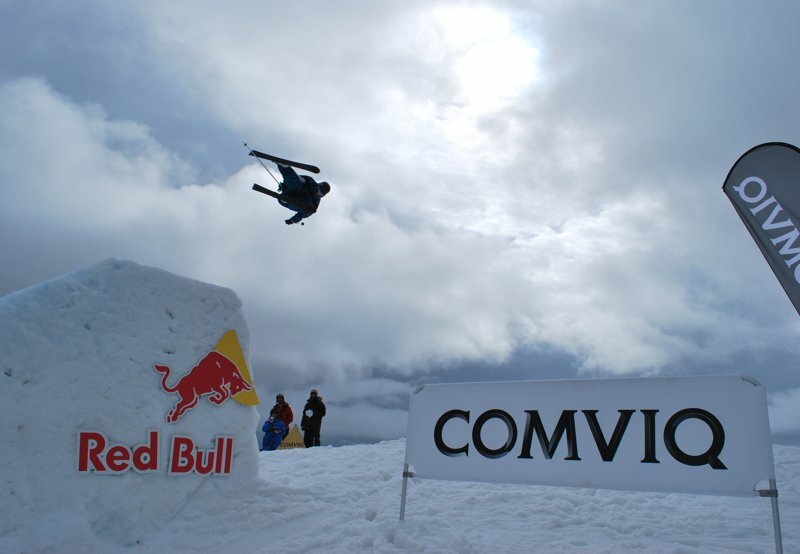 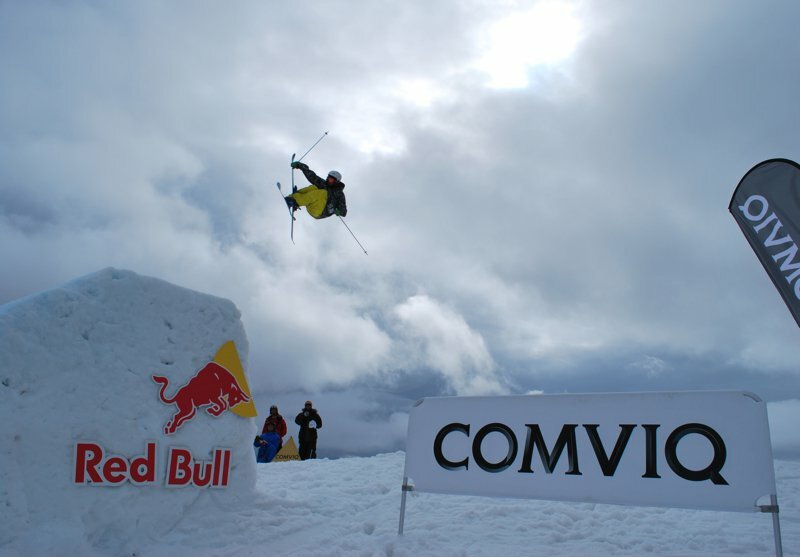 After the madness, more overcast skies once again greeted us in the morning, giving the teams yet another day of much needed rest, while Jon Olsson made his way up the hill to the Bracke Terrain Park to emcee and judge the Comviq Swedish Open. 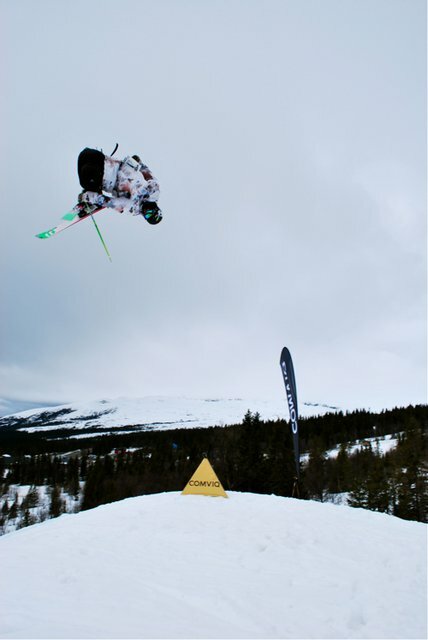 Despite the dreary and at times snowy conditions, 35 of Sweden's hungriest young skiers gave it their all in an effort to impress Jon enough that they would land one of the top three spots and the coveted honor of competing in JOI. 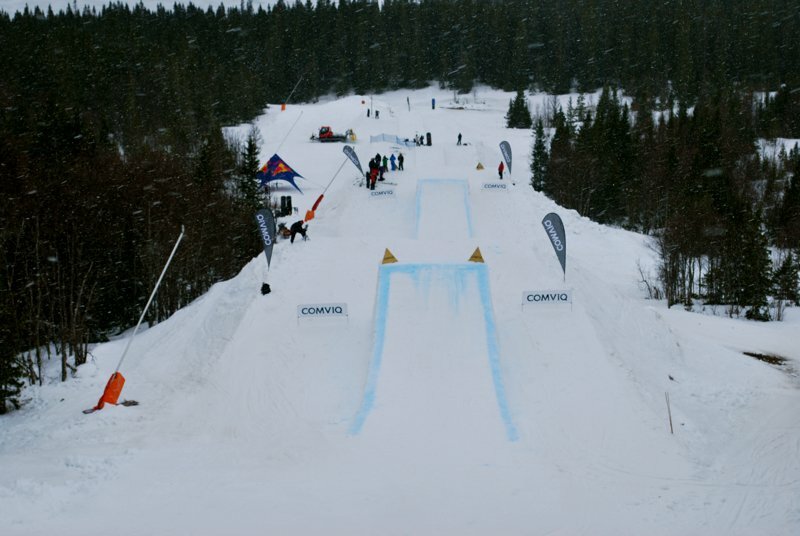 Virtually every trick imaginable was being thrown down amidst the slush on the two-jump course (which had to be shortened due to lack of snow), from some of the smoothest switch 5's and 7's I've seen all year, to all sorts of regular and switch double cork 10's, proving that in a few years' time, Sweden will more likely than not be churning out more Jon Olsson's, Jacob Wester's, Henrik and Oscar Harlaut's and so on. 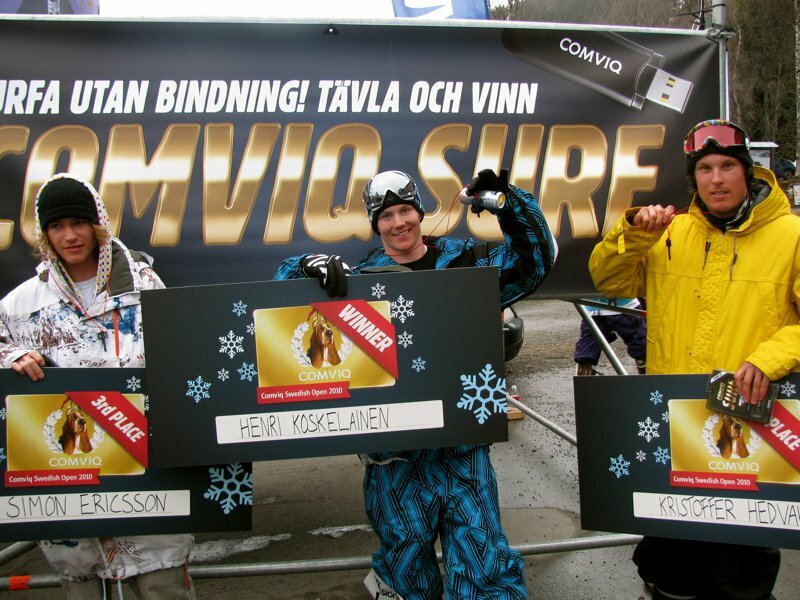 In the end, Jon hung black keys around the necks of Sweden's very own Simon Ericsson, who is no stranger to the style game and proved so last year by winning Salomon Jib Academy Finals, along his fellow Swede Kristoffer Hedvall, who took second, and Finland's Henri Koskalainen, who authoritatively placed first with a double cork 10 to stomped double flatspin. 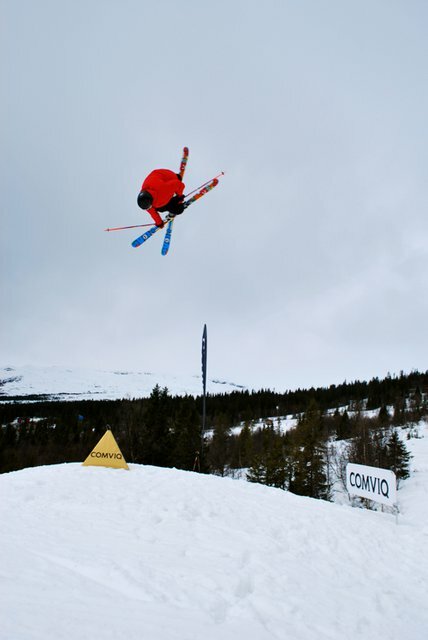 Jon then led a ski parade down to the village square, where he announced the top three, who wasted no time in making their way towards the JOI jump for the first practice session. 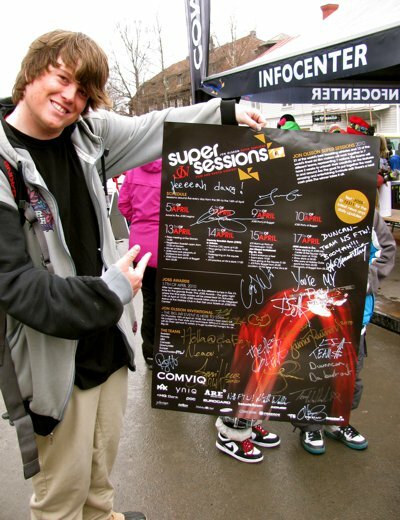 Even Freeskier's Shay Williams &amp; Team Newschoolers' Duncan Lake got posters. 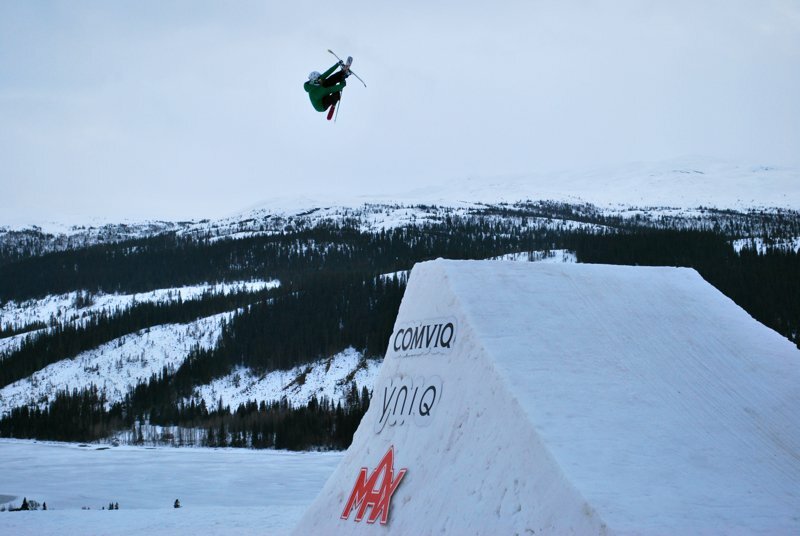 All eyes then turned towards the JOI jump, where despite the less than desirable conditions, the boys sacked up and threw down in an effort to both up their shot count and prepare for the big show, while the Swedish Open top three more than held their own in the presence of the pros. 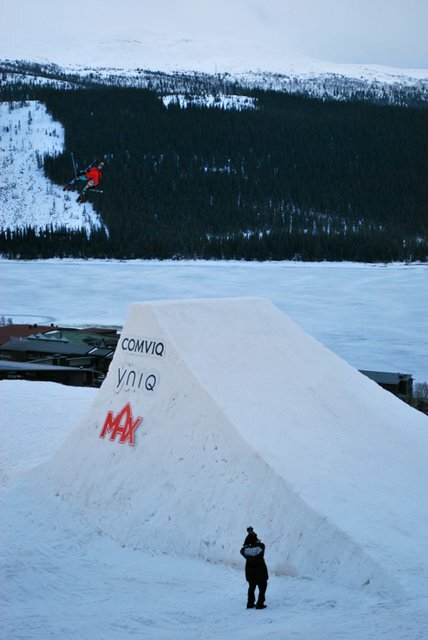 AJ Dakoulas GTS'ing The Dumont. 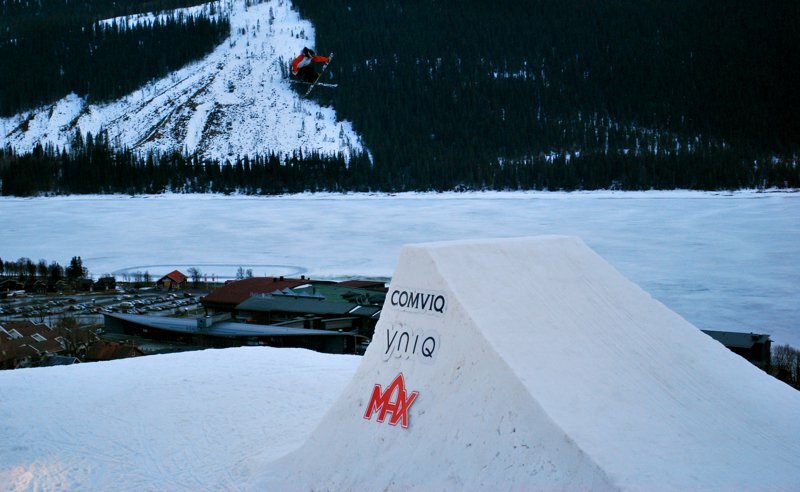 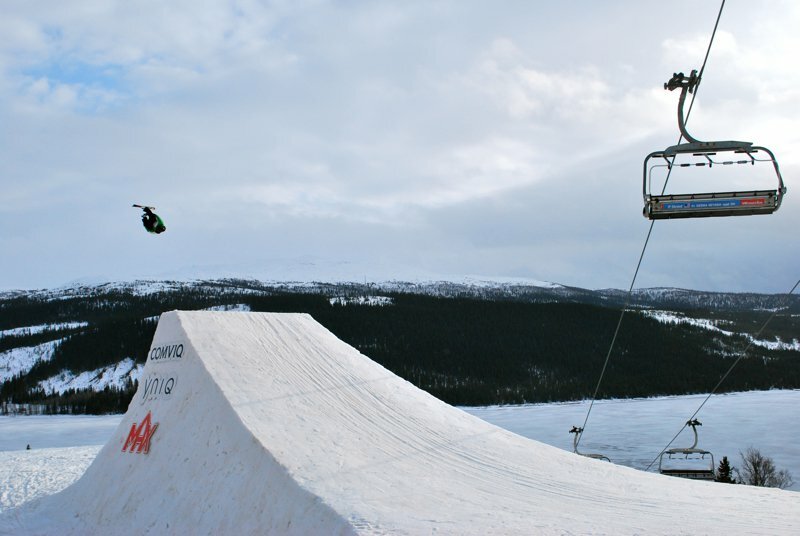 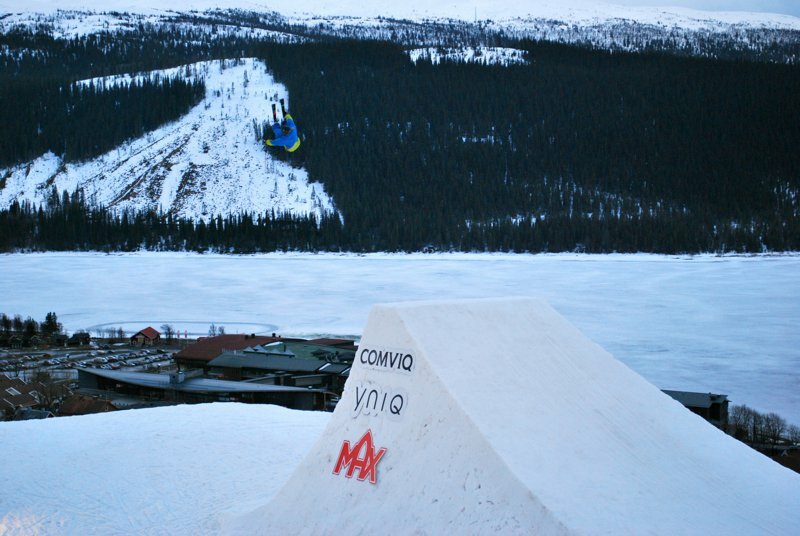 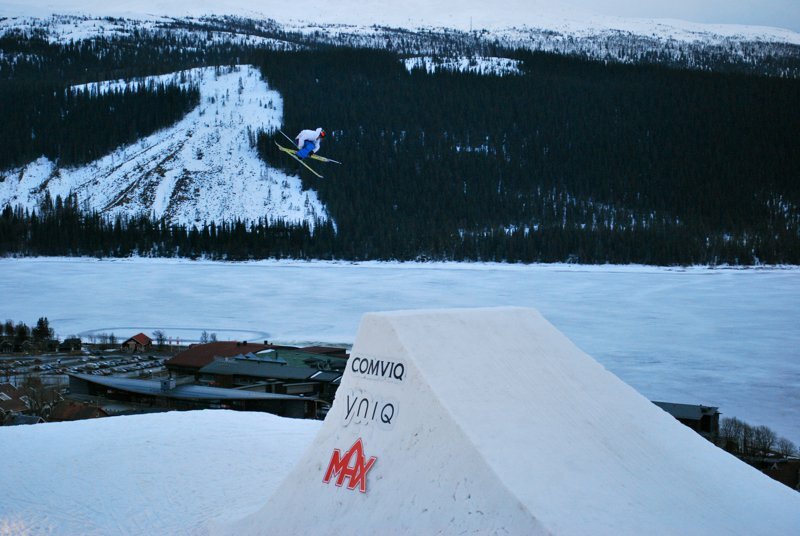 Andreas H&aring;tveit was playing a game of spin to win, tossing gigantic switch 9's, 10's and 12's with double japans, while his teammates Alexsander Aurdal and Sigbj&oslash;rn Tveit took a breather from the onslaught of urban rails they've reportedly been dominating to make their mark in the air. 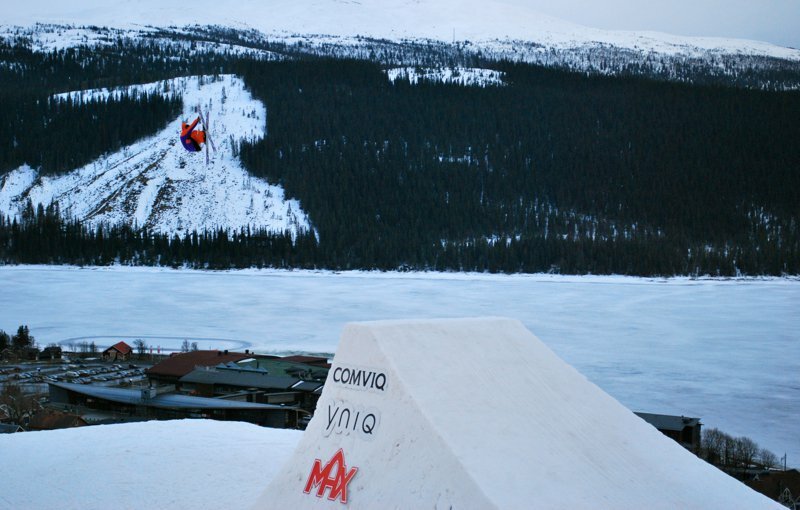 Team Canada's TJ Schiller and Ian Cosco were on a mission with steezy switch 5's and 7's with vintage Schiller-esque mutes from Teej and double corks from Chug following their teammate Justin Dorey's injury to his shoulder that will unfortunately prevent him from competing for the rest of our stay here. 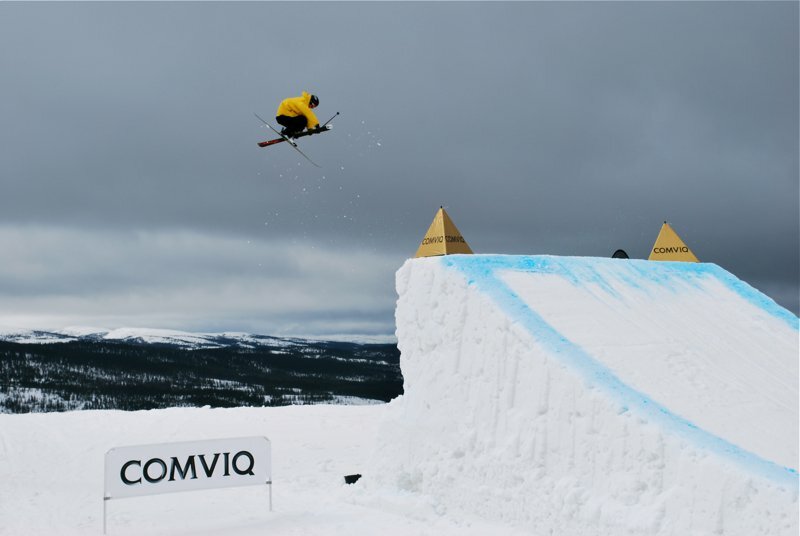 But looking most hot to trot was Team Europe's Jacob Wester, Team America's Tom Wallisch and Team Newschoolers' Matt Walker and Gus Kenworthy, who were stomping so many different tricks that it was dizzying to watch, including a flawless and uber-inverted switch double cork 10 from Jacob on his third hit of the day. 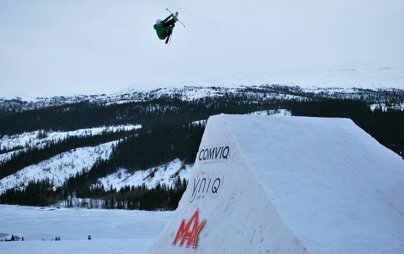 But amidst all the big trickery that was going down, special mention has to go out to Laurent Favre, who has just arrived in &Aring;re to the delight of all and got right to work with his one of a kind switch 5 screamin seamens and unique flat 3 double grabs. 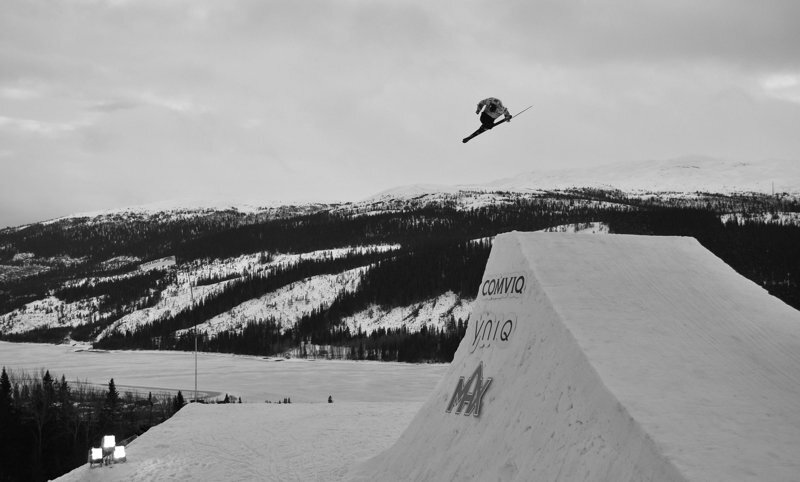 The legendary Jon Olsson Invitational Big Air is going down tonight, and for the first time ever, you can watch it all go down live on http://www.josupersessions.com at 7pm Swedish time, which is 10am on the west coast and 1pm in the east. So don't miss it! 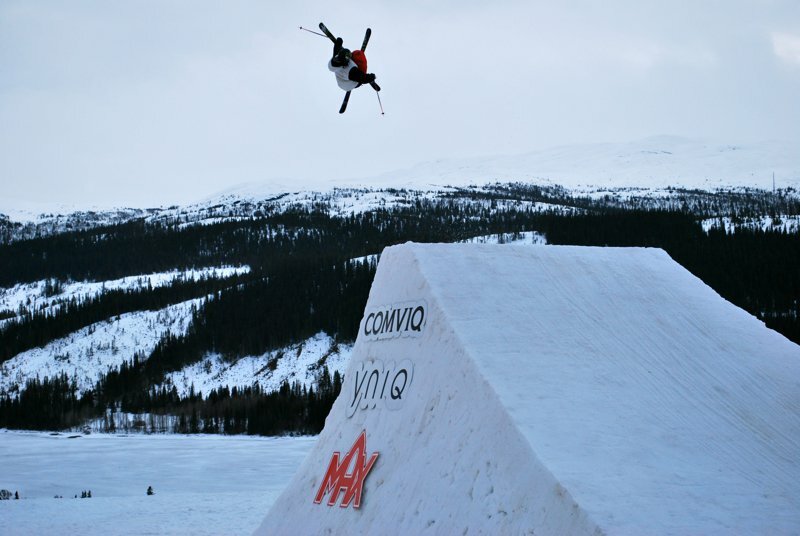 And there's still more to come from JOSS, most likely only on the JOI jump, as Jon has closed the step-up at the top of the mountain due to the fresh snow it received while the hip is looking a bit worse for wear due to the opposite. 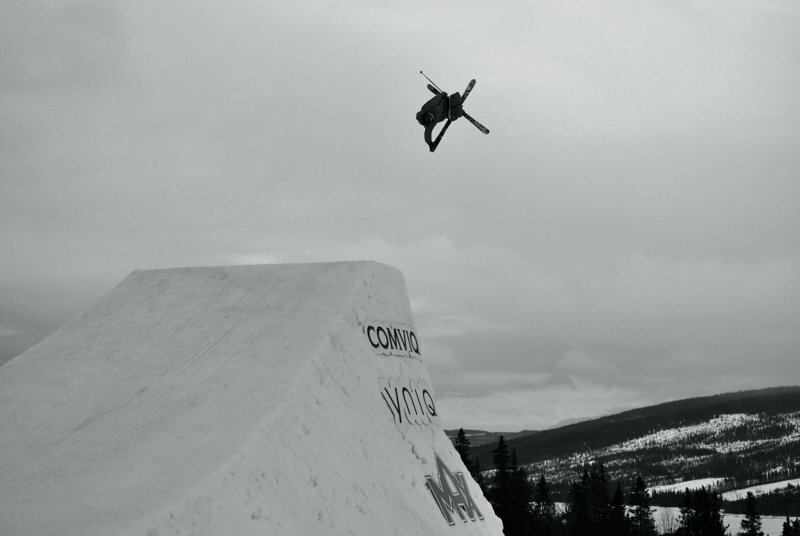 Be sure to check out http://www.jon-olsson.com and http://www.josupersessions.com for the latest and greatest, along with our newest episode of NSTV below that includes an interview with Jon on the present state of JOSS, along with some highlights from practice on the JOI jump and a nice chat with Lolo.